A large number of Spring calving heifers and young cows for sale. Heifers have commenced calving now. All from solid cow families. High components, long living cow family. Milking Heifers for sale, contact James for more details. 100% pure 14 month old bull for sale. 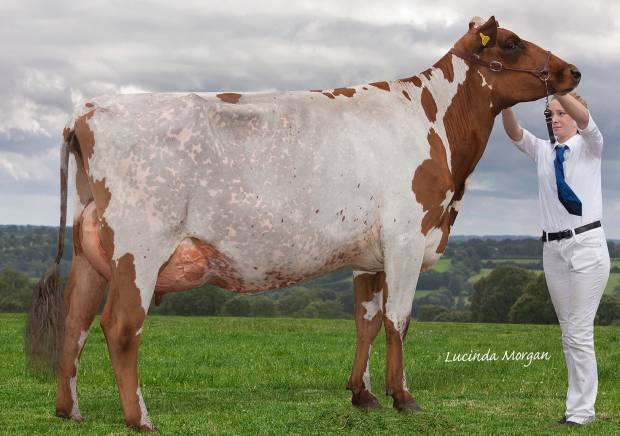 Sire is De La Plaine Vicking out of Haresfoot Easlad Ella EX91 4E LP60 5 Star Brood cow. From 4 yr TB region. 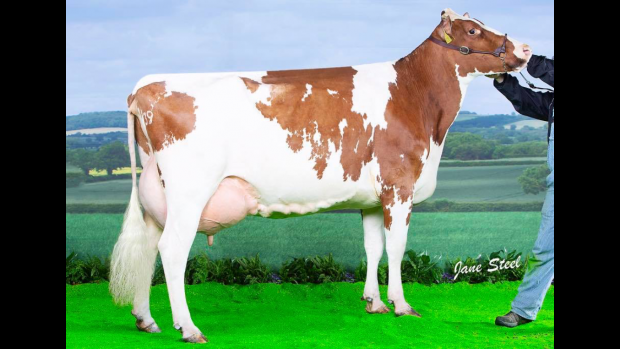 STAMFORD AYRSHIRES HAVE AVAILABLE NOW TWO OUTSTANDING YOUNG BULLS FROM TWO GREAT COW FAMILIES. ALL RECORDS ACHIEVED ON GRASS, SILAGE, MAIZE WITH LIMITED CONCENTRATES IN PARLOUR - NO TMR BULLS BRED NATURALLY TO BREED HEALTHY, LONG-LIVING COWS PRODUCING PLENTY OF HIGH QUALITY MILK. 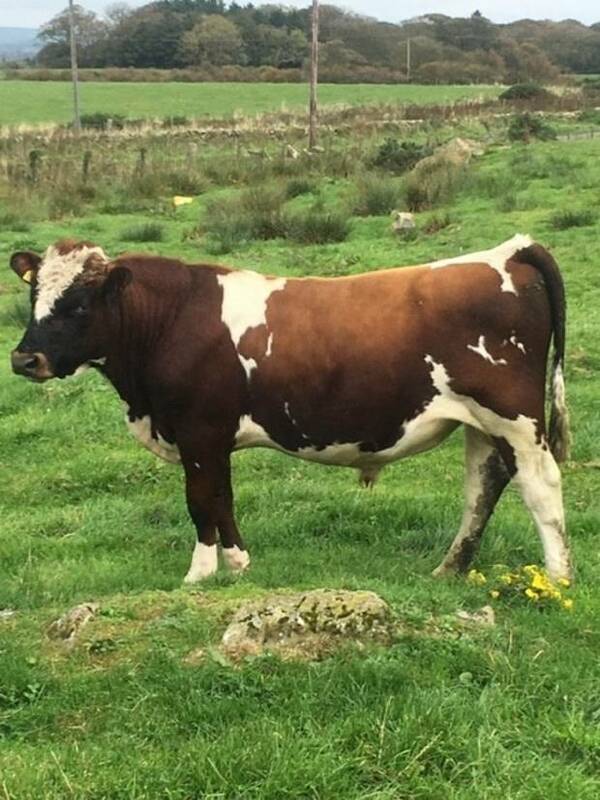 Well grown and good quality in calf Ayrshire heifers for sale. Due summer 19. Bulls for sale, click on name for pedigree and further information. Any questions contact Jo.